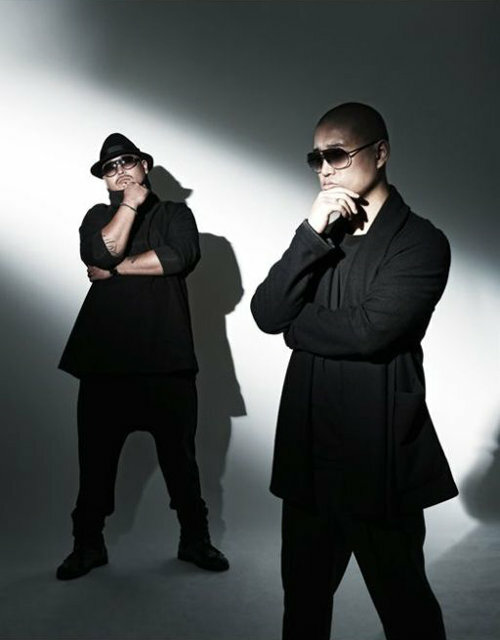 Leessang is a Korean hip hop duo, composed of Kang Hee-gun ("Gary") and Gil Seong-jun ("Gil"). Formed in 2002, Leessang is known for its collaborations with Drunken Tiger, T, Big Mama King, Park Hwayobi, and many others. Leessang is composed of one melodist and one rapper. The duo has released five albums to date: two self-titled records in 2002 and 2003, Library of Soul in 2005, Black Sun in 2007, Baek-a Jeolhyeon in 2009, and their newest, Hexagonal in late 2009.